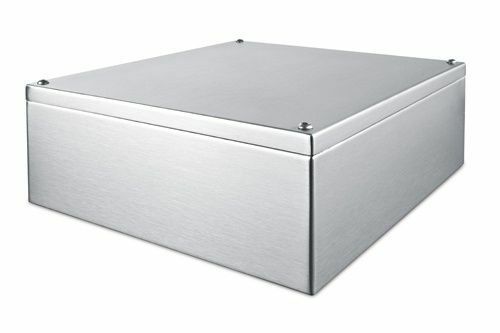 inoCASE 1.4404/A4 stainless steel enclosures provide very high performance protection for industrial and marine equipment. 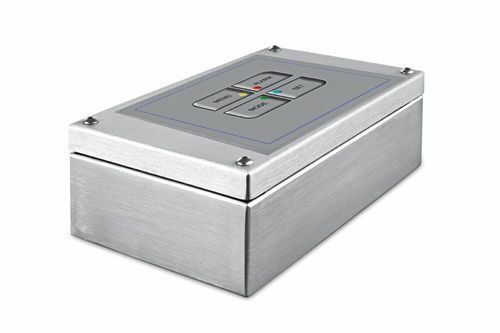 Features include captive lid screws, injected full-silicone gaskets and fastening brackets in the base for attaching circuit boards, terminal rails, mounting plates etc. 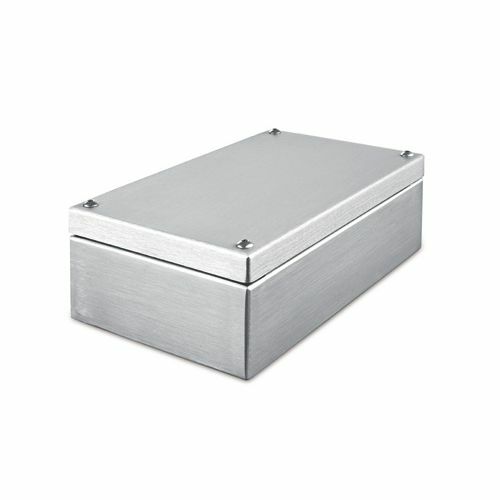 The enclosures are mounted without the need for external brackets or holes in the sealed interior. 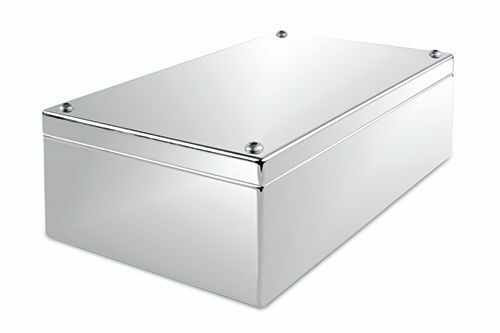 There is also an earthing bolt attached to the lid. Cable glands, mounting plates and other accessories are also available. 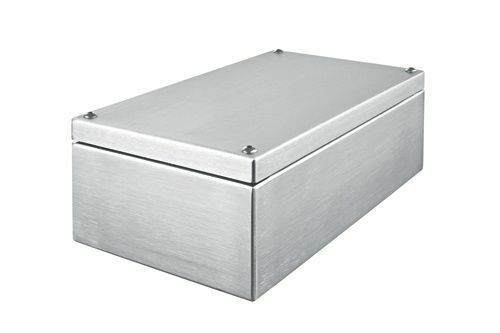 All enclosure sizes are also available in lower cost 1.4301/A2 grade material.